How did the L-mount alliance come about? I don’t remember exactly when but I think it was two or three years ago. At that time we’d already decided to make a full frame mirrorless camera featuring Foveon technology. We were planning to develop our own short flange back mirrorless system. Actually we already had a design. I don’t remember the exact spec but I think the flange back was about the same [as the L mount], about 20mm, and a similar mount diameter. And around that time, Panasonic approached us and proposed that we work on it jointly. At around that same time, Panasonic approached Leica, and finally the three companies came together – I think it was about two years ago. And then we agreed to join the L mount system and we discontinued the development of our own original mount system. Panasonic’s forthcoming Lumix S1R will be a professional-grade full-frame mirrorless camera built around the L-mount. One of the biggest announcements at this year’s Photokina was the alliance between Leica, Sigma and Panasonic – the first fruits of which are expected in spring of next year. Was there anything about the L mount from a technical point of view that made it particularly attractive? I would say it’s a well-balanced mount. The flange back is short enough without being too short, and the diameter isn’t too big. It’s a good balance. If the diameter is too big, sometimes it’s difficult to make the camera bodies compact. And if we make a slow lens, like an F2.8 prime or an F3.4-5.6 zoom lens, with a wide diameter mount the shape of the lens will be like this [indicates a funnel shape, tapering from a wide mount to a narrow front element] where the front is slimmer than the back. That doesn’t look great, in my opinion. So the L mount is a well-balanced mount size. 20mm is not too short. Do you have a timeframe for your own L mount lenses? I need to check with our engineers, but probably we’ll start shipping our first L mount lenses sometime in the middle of next year. Will they be L mount versions of your existing designs, or will they be entirely new designs? Both. We already have the 14 lenses for Sony E-mount, so we’ll make L mount versions of those lenses, and they’ll start shipping next year. We’ll also start shipping brand new L mount lenses. 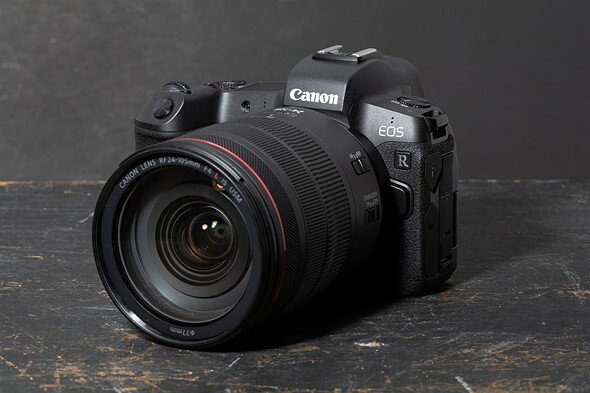 Canon’s new EOS R debuts the RF mount, which will eventually replace EF as Canon’s main interchangeable lens mount. Alongside the camera, Canon launched a brace of excellent new RF mount L-series lenses, optimized for mirrorless. Are you in communication with Canon and Nikon around their new mounts? Around the new systems? No, not at all. We have a great interest in the two new systems but right now I have no plans. In the past, there could be problems when Canon and Nikon might release new cameras, with slightly changed software, and third-party lenses would stop working properly. Is that a worrying possibility for you? I can’t deny the potential risks of a similar problem in the future. However, I think such possibilities are significantly lower than before. To be honest, our firmware in the past was not so robust, therefore, we experienced some issues in the compatibility. However, the situation today is quite different. We’ve worked hard to make the current firmware very robust, and we will continuously enhance the strength of our firmware. Even if we see some minor issues, we’ll upgrade our firmware to make our lenses work perfectly using our USB Dock. 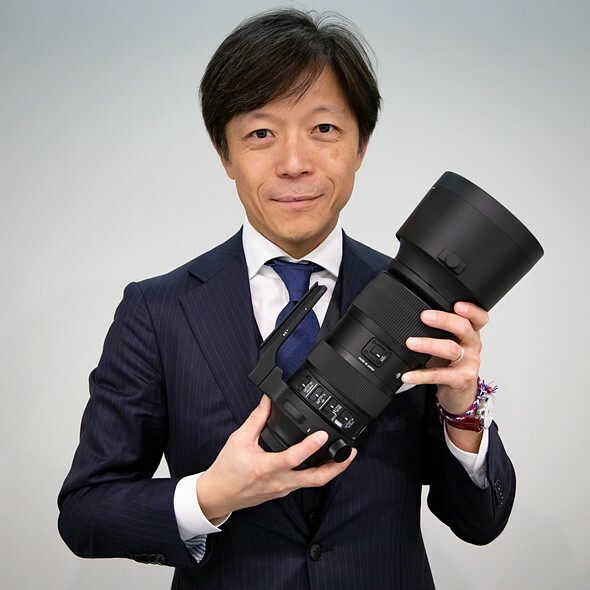 Did Sigma have any influence into the design of the new Panasonic S1 & S1R? No. Actually, I personally had no idea about the new camera. So at the press conference [at Photokina] I saw the camera for the first time. We do not exchange information [between Sigma, Panasonic and Leica] about our roadmap for products for the new system. It’s a matter of compliance [with antitrust legislation]. We simply cannot do that. With the announcement of the L-mount alliance, Sigma has confirmed that it will discontinue development of its own SD-series APS-C format cameras, in favor of a new full-frame system built around the L mount. Now that you’re working on a new full-frame L-mount camera, does this mean that you’ll cease production of your SA mount mirrorless cameras? We will continue to manufacture and sell our existing SA mount cameras, but we won’t develop any new SA mount cameras in the future. Will you continue to make lenses in the SA mount? 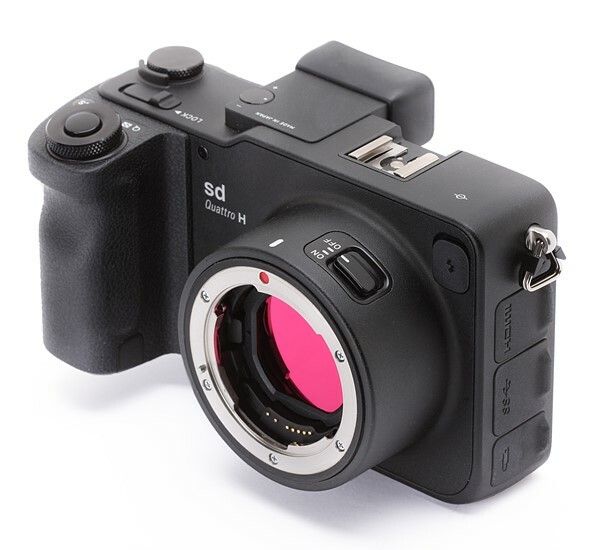 Yes, as long as we manufacturer lenses for DSLRs, we’ll continue to make lenses in the SA mount. There are still SA mount camera users out there in the world. 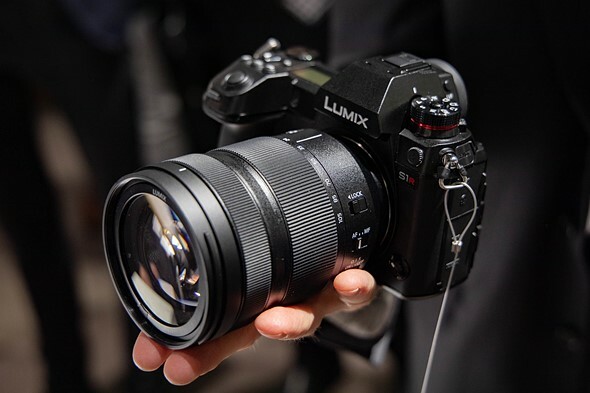 Do you expect that the market for M43 lenses will be reduced, following Panasonic’s entry into the full-frame market? I don’t know, and I might not be the best person to comment, but I’ve seen many journalists using M4/3 system cameras here in Photokina. In my opinion, M4/3 is a great system if you need compactness. Today we have some second-generation employees and even some third-generation employees. How will Sigma continue to differentiate its products in the future, from other third-party lens manufacturers? I don’t believe there’s any magic to it, but we try to be unique and different to other companies. We just invest in the technology, and in the factory, and we improve communication with our customers. We will do everything that we can do, to differentiate from other manufacturers. Also, we have very loyal employees. They’ve worked for us a long time. Today we have some second-generation employees and even some third-generation employees. It’s different for example from the semiconductor business. When it comes to lenses, the experience and the know-how of the employees makes a big difference. With lenses it’s analog-based technology, where experienced workers are key. And that’s why we [don’t want to] move our factory. If our factory moved, we’d lose our experienced workers.